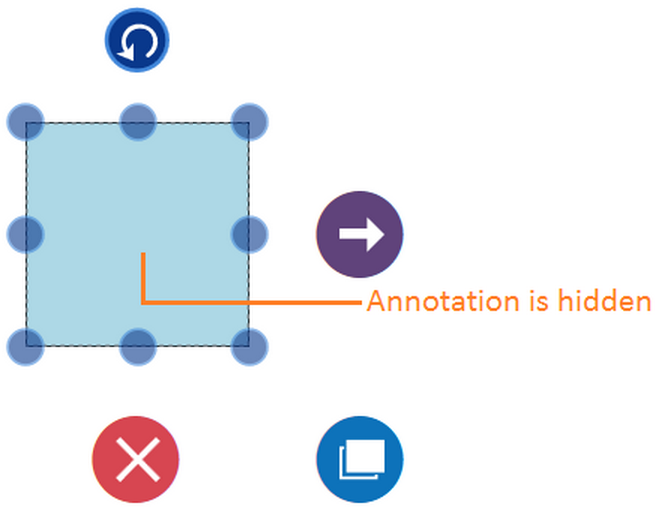 We have a support to customize the Visibility of Annotation. 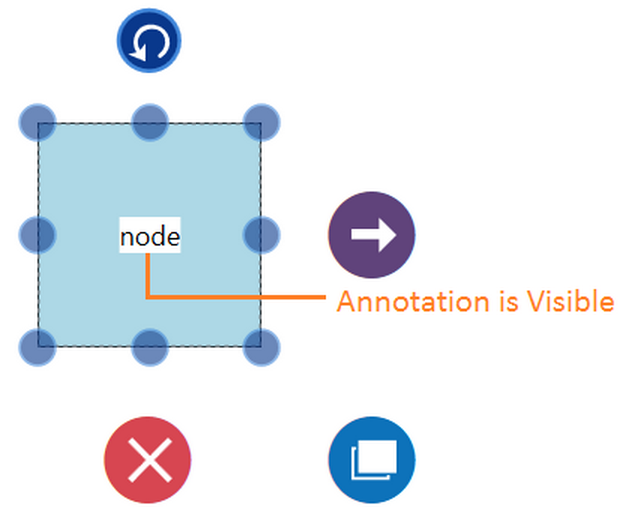 This can be achieved by using custom class from AnnotationEditorViewModel and ViewTemplate property of Annotation. We have provided code example, sample and screenshots to represent this. Please refer to the code example, sample and screenshots as below.